When you call for your Free In-Home Consultation, we will review the sizes and configurations of your home and compare that to the recommended applications of the various windows. We will then be able to guide you through the process of selections the best window for your home. In today’s market, in order to meet the Florida Building Code requirements for Hurricane Wind Pressure and /or Hurricane Impact requirements, the new Awning Window has changed. 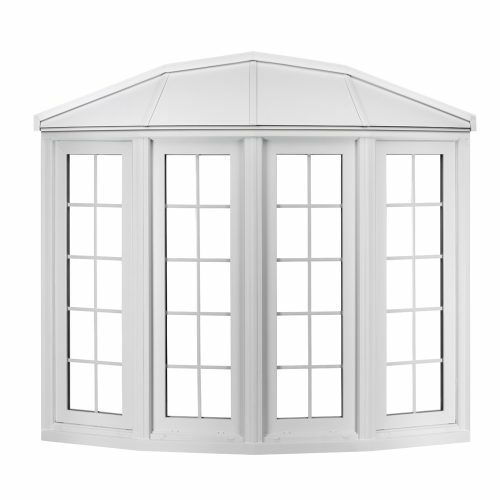 An Awning Window’s technical name is a “Top Hinged Casement” or “Projected Window” depending on the manufacturer. 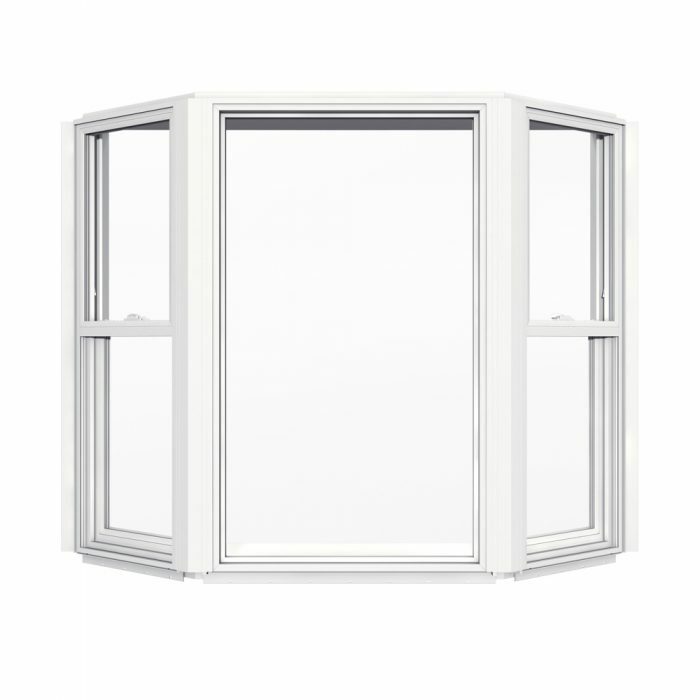 The original stacked awning windows are no longer available at all, anywhere in the Hurricane Zone. 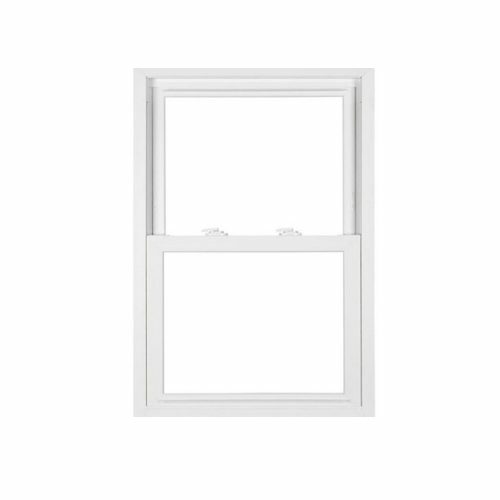 A “Top Hinged Casement” or “Projected Window” has hinges on the top that allows the window to swing out. They are opened with a crank located near the window sill at the center. The window opens about 25 to 30 degrees plus or minus depending on the height of the window. This style is most popular in bathrooms where lots of ventilation is required. “Top Hinged Casement” or “Projected Windows” can also be combined with other windows for a different look of additional function. It has been done occasionally where “Top Hinged Casement” or “Projected Windows” are stacked to glaze an entire large opening. 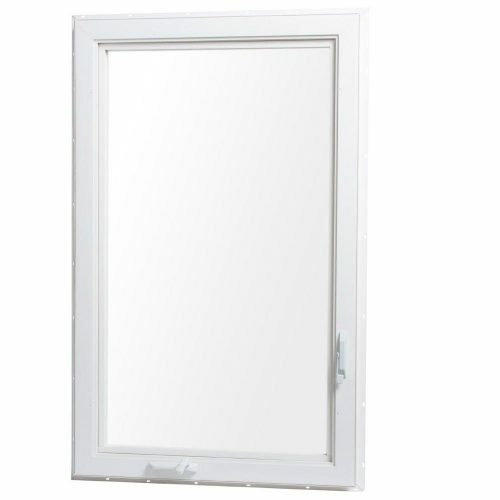 At other locations, an Awning window will be installed under a Picture or Casement window. They also work well as celestial windows since they provide ventilation while providing some rain protection. 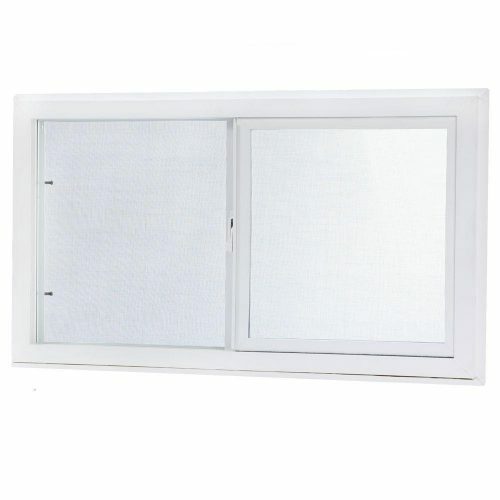 Screens on Top Hinged Casement windows are Full Screens since the entire window vent opens. And since the vents swing out, the screens are on the inside of the window.